I enjoyed this, but most of the way through I felt like I had already read it. I've certainly read the first chapter or so as a sample, and I expect the rest of it was so familiar because I've read so many other works of historical fiction about these families. 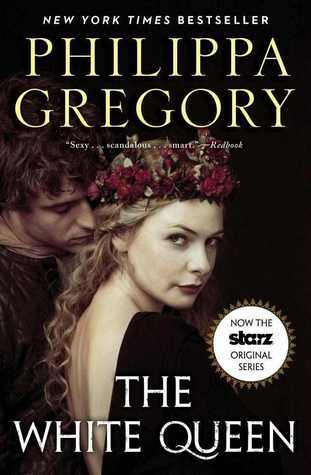 In any case, this was a fun read - moreso than others I felt like the women in the book had more control over their destiny, and the titular white queen seemed to be on more of an even footing with the king. Certainly worth a read for anyone interested in this type of historical fiction. Sign into Goodreads to see if any of your friends have read The White Queen.